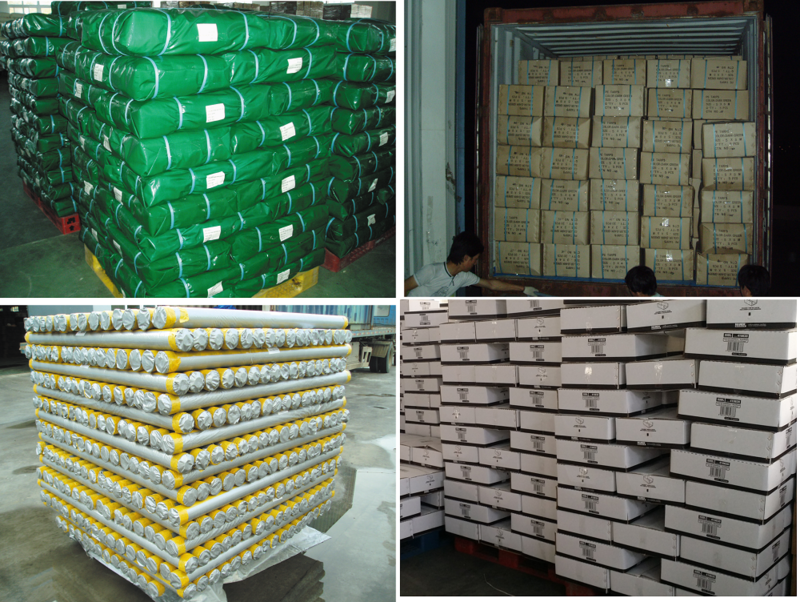 Silver PE Tarpaulin, which is also called Silver PE Tarpaulin Sheet, Silver PE Tarpaulin As Hay Covers, Silver Poly Tarps. 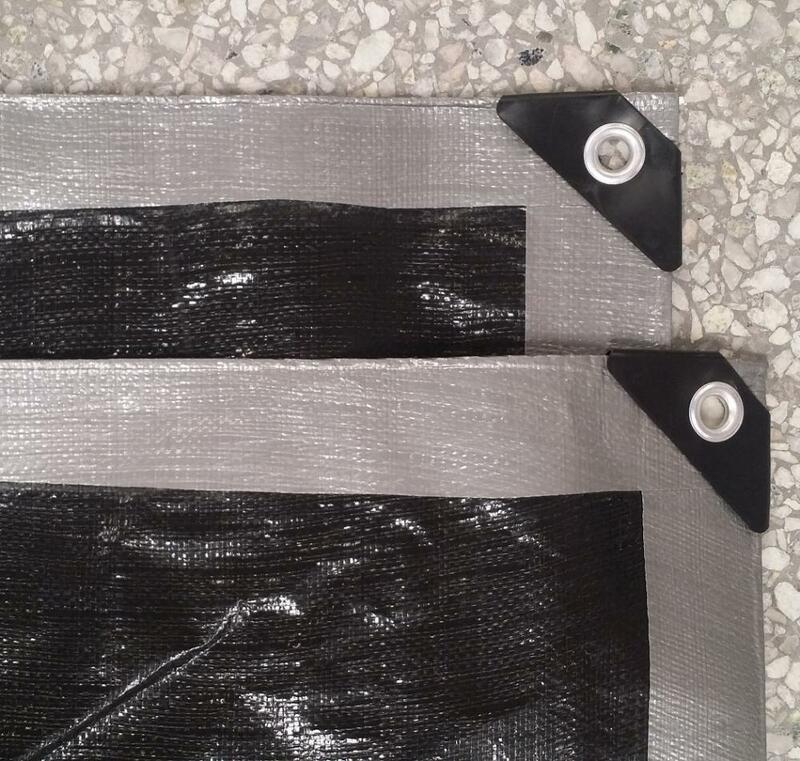 It can be made as silver color Tarpaulin Fabric in rolls, or ready-made silver Polyethylene Tarpaulin in pieces. Looking for ideal Virgin Silver PE Tarpaulin Manufacturer & supplier ? We have a wide selection at great prices to help you get creative. All the Good Price Silver PE Tarpaulin are quality guaranteed. 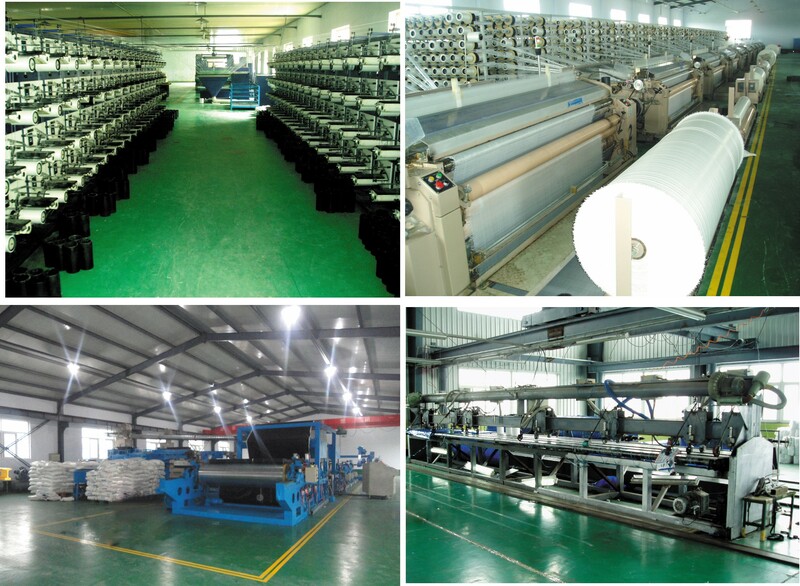 We are China Origin Factory of PE Tarpaulin As Hay Covers. If you have any question, please feel free to contact us.